Gentoo Linux announced the availability of a new LiveDVD, x86/x86_64 version, and an x86_64 multi lib version. 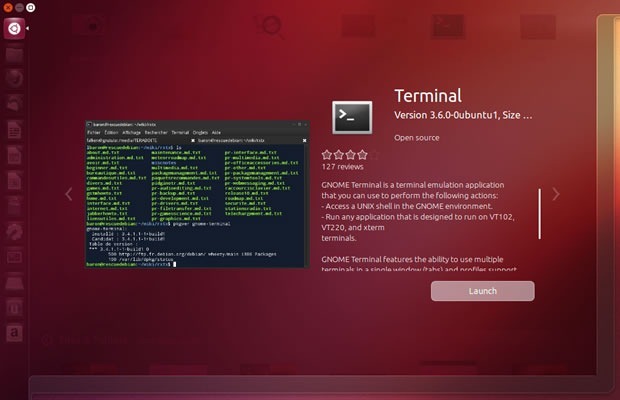 Iron Penguin edition include Linux Kernel 3.15.6, Gnome 3.12.2, Chromium 37, Firefox 31, LibreOffice 4.2.5, Xorg 1.16.0, KDE 4.13.3, XFCE 4.10, Fluxbox 1.3.5, LXQT Desktop 0.7.0, i3 Desktop 2.8, Gimp 2.8.10-r1, Blender 2.71-r1, Amarok 2.8.0 and much more updates. 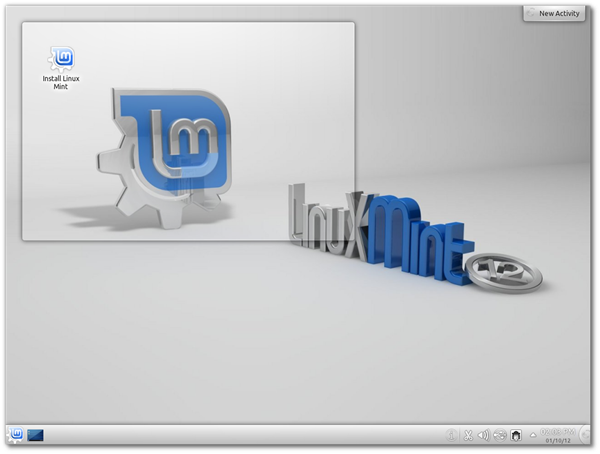 Linux Lite is free OS for everyone to use and share, and is suitable for people who are new to Linux or for people who want a lightweight environment that is also fully functional. 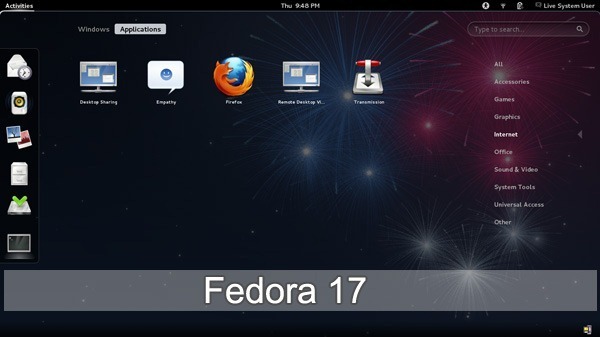 Linux Lite is also great for reviving that old laptop or desktop you gave up on a few years back. Viruses found in this cache directory are not associated with the Java that was downloaded and installed on the system. A cache directory is a a temporary storage location. When the browser runs an applet or application, Java stores files into its cache directory for better performance. Do you have problems recently with malicious java files? 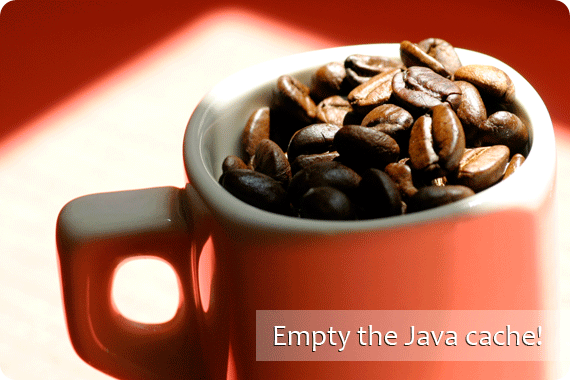 Here is a guide how to clear the Java cache.